Farm66’s urban farming system was awarded the “HKPC: CarbonSmart Award” and HKAI: Equipment and Machinery Design Award in 2015. In 2016, Farm66 ‘s unique planting system innovates urban agriculture technologies to achieve excellent optimised results. These techniques enable densely populated cities like Hong Kong to develop an efficient sustainable urban cultural development plan. 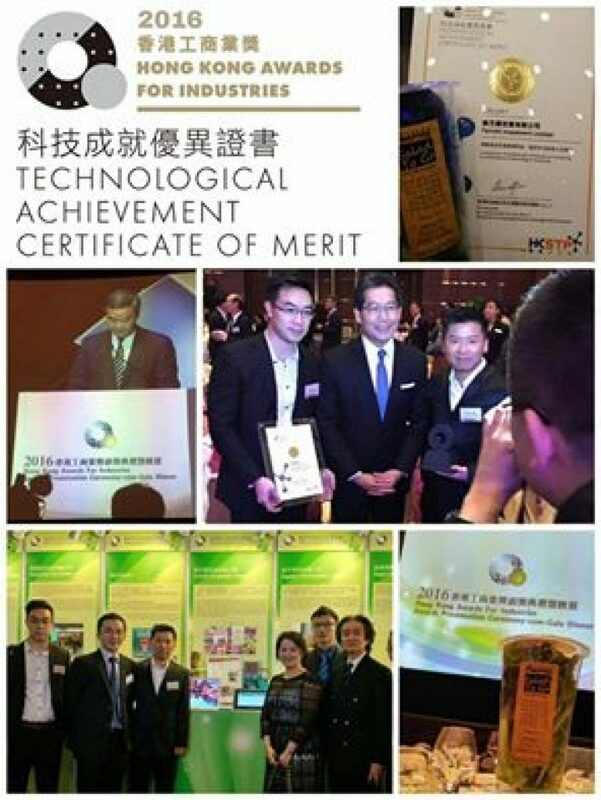 This year, it is such a great honour of Farm66 to be awarded the Certificate of Merit in “Technological Achievement. Farm66 always persists in providing the local market different varieties of fresh vegetables with high quality. Thank you very much for your support! Without your support, Farm66 cannot go as far! Thank you!